Ray Baird of RCI Services is a native Tennessean with decades of construction experience. He has been a home inspector in the Central Middle Tennessee area since 1997, resulting in two decades of experience performing home inspections. He continues to not only perform home inspections, but to train new home inspectors as well. Ray has been recognized by the State of Tennessee for his expertise. He was selected to serve as the Chairman of the State’s Home Inspector Advisory Board, which reviews the Standards of Practice and governing law. 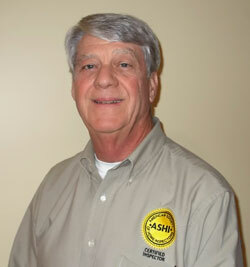 Ray served as President of the Mid-Tennessee Chapter of the American Society of Home Inspectors (ASHI) for three terms. He has also served as a member of ASHI National’s Council of Representatives (COR) and as the South Atlantic COR leader. Ray Baird’s own training took place at Inspection Training Associates Enhanced Residential Course in Oceanside, CA. His prior experience includes more than 30 years in all phases of commercial and residential construction, including international construction work. He has also worked with Underwriters Laboratory, a safety science company. Ray was instrumental in implementing the Interpolation Clause that deals with construction safety design. 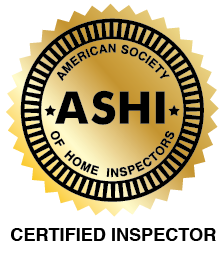 He was the lead instructor with Inspection Training Associates/Kaplan Professional School’s home inspection courses at their Nashville facility from 2003 to 2008. He enjoys teaching and currently teaches with the ASHI School. 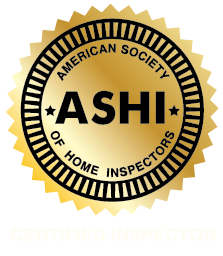 Ray Baird is ASHI-certified (#242930) and he is licensed (#069) as a home inspector by the State of Tennessee. 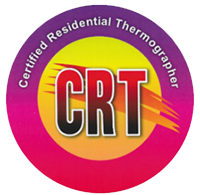 Ray is also certified by Monroe Infrared Technology as a Residential Thermographer. When you hire RCI Services, you get the experience, plus the passion for doing things right. Ray is a people person who enjoys talking you through the home inspection report. He is a thorough and detail-oriented inspector.